Posted on 11/29/2018Can You Get a DUI in Florida If You’re Not Driving a Car? I have already recommended several friends to Adam Rossen because of his hard work and loyalty to my family. M. B.
I have never lost a case they worked on for me, and I would recommend their firm to anyone. They do excellent work and their track record supports it. C. S.
Knowing the ins and out of the system, Adam was able to have the charges reduced, which allowed me to go back to my professional career. He was a great guide from start to finish. J. S.
On average, five people are arrested for a driving under the influence (DUI) in Broward County every day. Law enforcement detained over 1,900 people in the County on DUI charges in 2015, making it a common offense. 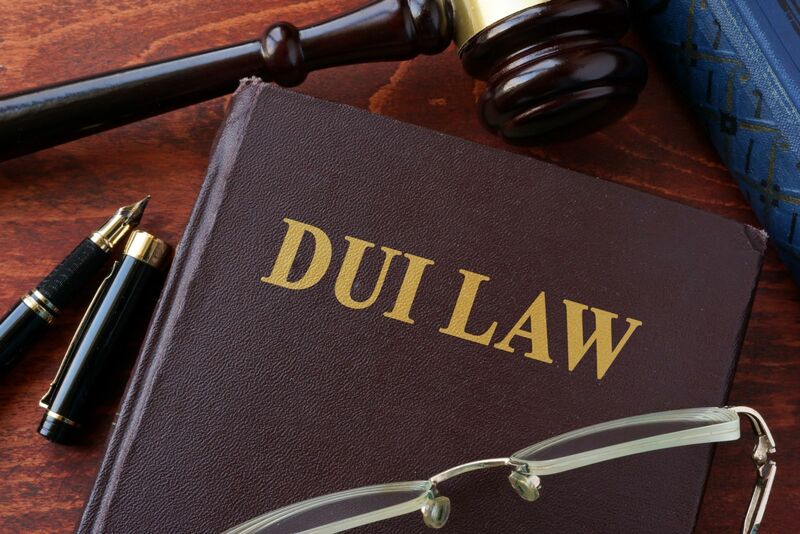 While the risks associated with DUI have been widely publicized, Florida drivers continue to find themselves facing DUI charges. The causes for this are as varied and unique as the people of the state themselves. Many times, good people simply make mistakes—they did not realize they were just above the legal limit for blood alcohol level, or they did not have another ride, or any number of other reasons put them behind the wheel. Regardless of what led to the DUI charge, for those who are now facing the consequences, it can be a stressful and uncertain time. You probably have many questions running through your mind. Check out our DUI FAQ questions for answers. DUI convictions in Florida can carry severe penalties, and the effects can be felt in your personal, professional, and financial life. For thesetimes, the good people of South Florida need a lawyer they can rely on. At Rossen Law Firm, Adam Rossen provides personalized service and aggressive representation to help minimize the negative consequences of a DUI charge. A former prosecutor, Adam has unique insight into the legal system and a wide range of experience to help clients anticipate their legal issues and address them effectively. Not only does Adam offer his distinctive background, but he is also the most reviewed attorney in Broward County. So many former clients have shared their stories about how the dedication, attention, and determination of Rossen Law Firm helped them move forward with their lives after a DUI charge. Take a moment to fill out our online contact form, and find out for yourself what truly sets our legal team apart. What Is Driving Under the Influence in Florida? Once a person is arrested on DUI charges in Florida, legal action is fairly quick. First, a driver must address his case with the Florida Department of Highway Safety and Motor Vehicles. The state will immediately suspend your driver’s license for 10 days upon failing or refusing a test. You then have only those 10 days to challenge the suspension. For both residents and non-residents of the state, it is necessary to appeal the suspension with the DMV in order to retain driving privileges. Left unchecked, drivers can expect to see their license suspended anywhere from 6 to 18 months or more. In addition to the legal consequences, a DUI can negatively impact other aspects of your life, as well. A conviction can cause personal embarrassment, difficulty finding or maintaining employment, financial hardship, and more. Adam Rossen understands that bad things sometimes happen to good people. That is why he is here to help those facing DUI charges in Broward County. Right from the start, Adam offers information and solutions. When you meet for your free strategy session, Adam takes the time to make sure you fully understand all your rights so you can decide together how to best move forward to meet your goals. His dedication to service and aggressive representation have helped many clients just like you. Take a moment to see what those clients have to say about their experiences with Adam, and then call our office to speak to Adam and find out for yourself. A DUI charge does not have to ruin your life. 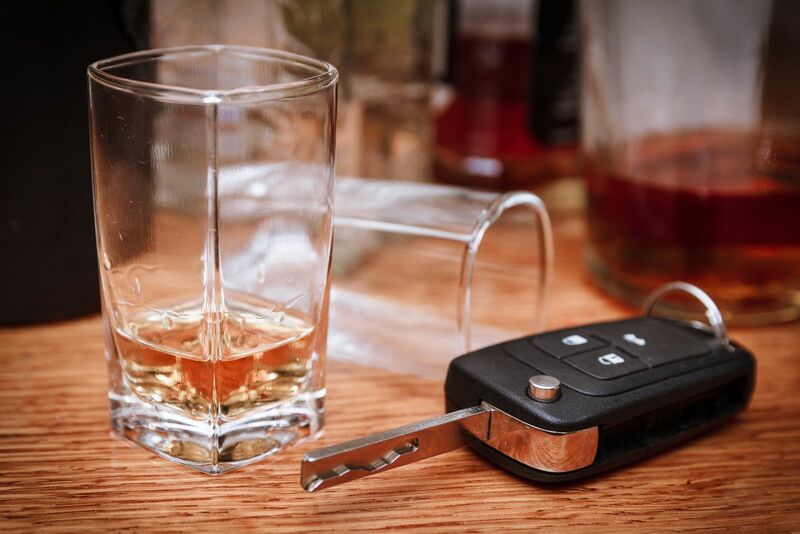 Let Adam and his legal team help you fight your Florida DUI charge and protect your future. Rossen law firm was really great handling my DUI case, I blew 3x's the limit and they were able to get my case dismissed. I'm thankful for hiring them they saved me tons of money. They're also friendly and understanding, they're not just about the money they really cared about me and my future. Adam and his staff let me know what was going on every step of the way.